For that all important good night's sleep why not visit us at The Garret Home Furnishings where we would be most happy to help with all latest products available. 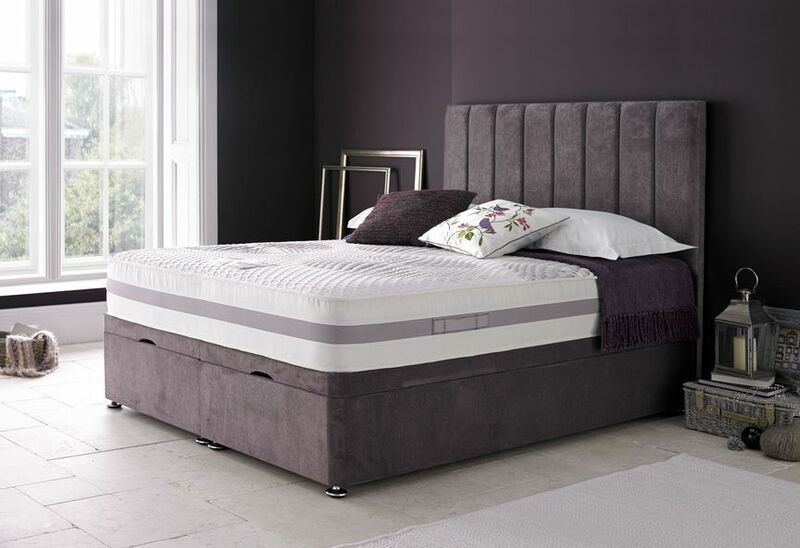 We stock a large selection of divan beds, metal framed beds, pine beds and mattress's to suit all budgets. We also stock all the bedding requirements that you may also need to give your bedroom that extra special look. Discover our large selection of bedroom furniture from bedside cabinets, nightstands, chest of drawers, wardrobes, dressing tables and mirrors. Our bedroom ranges cover from the more traditional style to the more modern style. Please come and visit one of our showrooms or call us with any enquiries you may have. We are ready for your call!